Here at Event Dressing, we take pride in making your special day perfect as we understand the importance of getting it just right. We provide a professional, personal service, taking all the stress out of your day. Unlike a lot of online venue dressers you can come into the showroom, see our products and meet our friendly experienced designers in person. Everything we supply is personalised to you, matching your theme and individual taste. Included in our service is a free design process, in which we work closely with you to develop bespoke designs personalised to you and your guests, such as seating plans, name places and invitations etc. By coming into our showroom you can see some of our beautifully unique table linen to make your event look even more spectacular. 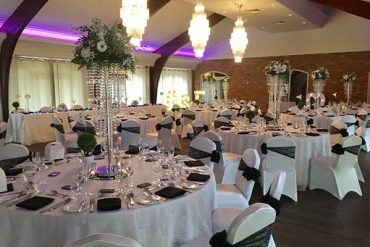 We will dress a table to suit your requirements, and a member of our team will do their very best to make you feel at ease knowing that your event will be taken care of to a very high standard. 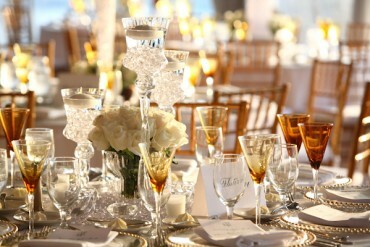 We provide the attention to detail that ensure's your pefect day goes to your ideal plans. 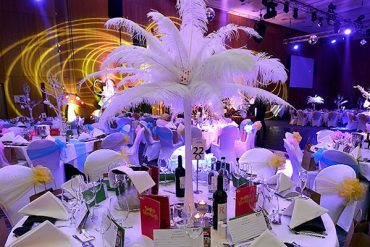 Delegate your event dressing's to our specialist design team.